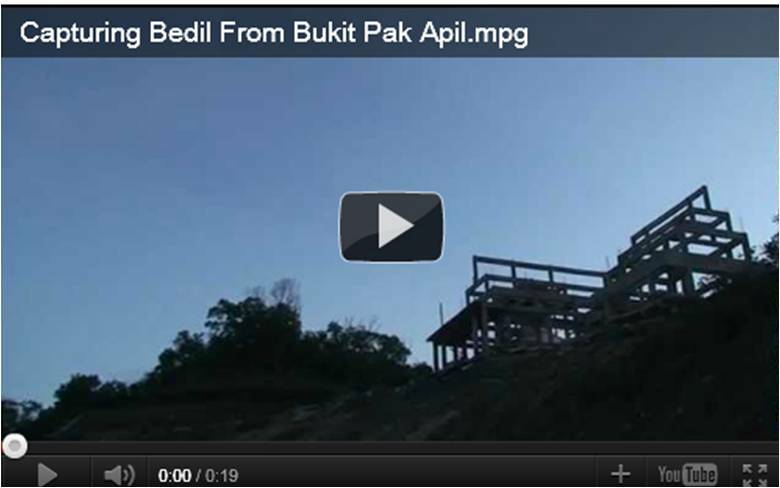 This video was taken from where the Bedil is being shot on top of Bukit Pak Apil in September 2010. It was taken during one of the iftar for Puasa Enam days. 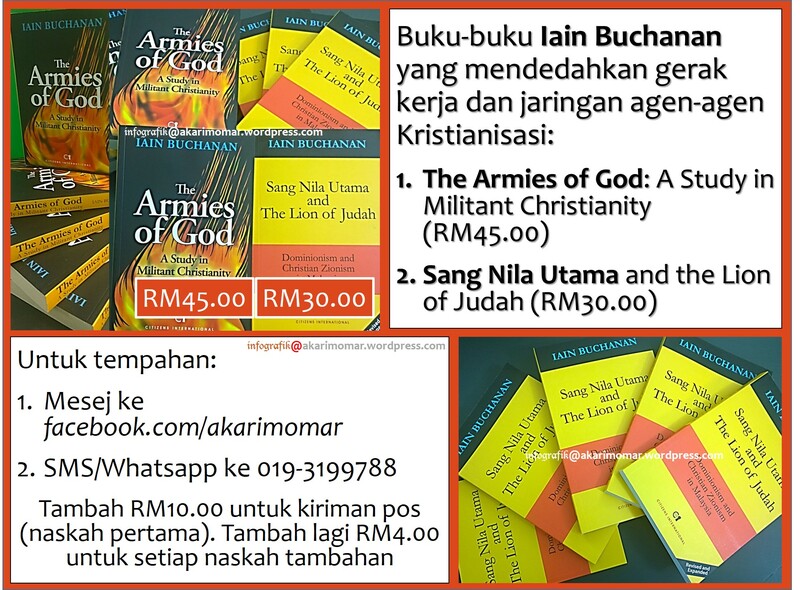 Listen to the azan (from the radio) just before the shot. Actually the guy who pushed the button triggering the bedil also listens to Terengganu fm, aired from the other peak of Bukit Pak Apil, to know the time.